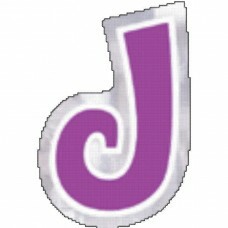 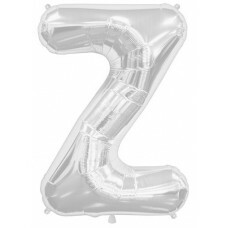 Letter X - Silver 16 INCH..
Letter Y - Silver 34 INCH..
Letter Z - Silver 16 INCH..
Letter Z - Silver 34 INCH..
Lovely Bride SuperShape Foil Balloons 19"/48 cm w ..
Metallic Purple Round Foil Balloon, 45cm..
Mickey Mouse Portrait Standard Foil Balloons - S60..
New Baby Boy Circle Foil Balloon HS40 - 17"/43cm -..
New Baby Girl Circle Foil Balloon HS40 - 5 PC..
New Pooh & Friend EU Vendor..
Teenage Mutant Ninja Turtles Birthday Foil Standar..
Teenage Mutant Ninja Turtles Foil Standard Balloon.. 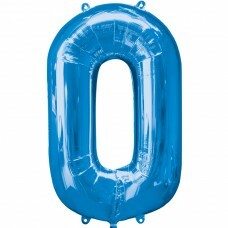 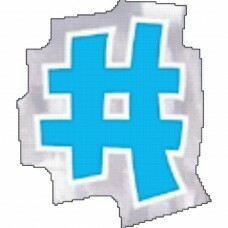 Number 0 Blue SuperShape Foil Balloons 22"/55cm w .. 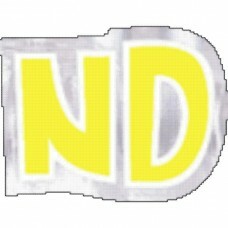 Number 0 Gold SuperShape Foil Balloons 22"/55cm w .. Number 0 Pink SuperShape Foil Balloons 22"/55cm w .. 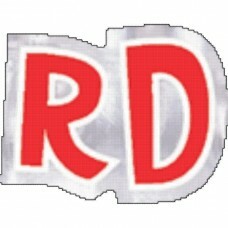 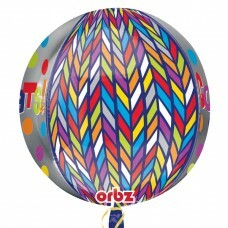 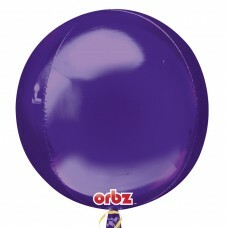 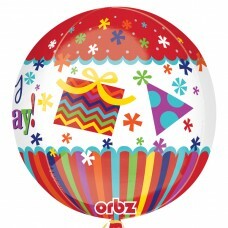 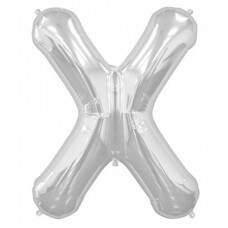 Number 0 Silver SuperShape Foil Balloons 22"/55cm .. 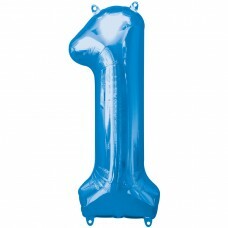 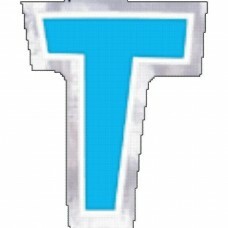 Number 1 Blue SuperShape Foil Balloons 13"/33cm w .. 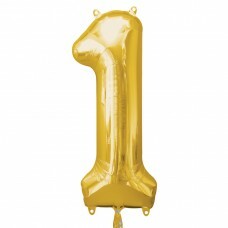 Number 1 Gold SuperShape Foil Balloons 13"/33cm w .. 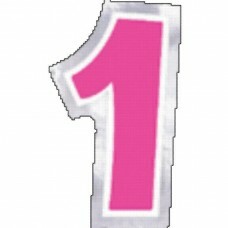 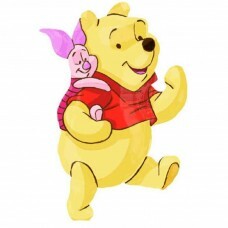 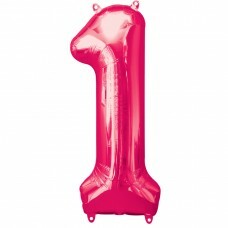 Number 1 Pink SuperShape Foil Balloons 13"/33cm w .. Number 1 Silver SuperShape Foil Balloons 13"/33cm .. 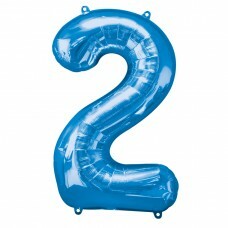 Number 2 Blue SuperShape Foil Balloons 21"/53cm w .. Number 2 Gold SuperShape Foil Balloons 21"/53cm w .. Number 2 Pink SuperShape Foil Balloons 21"/53cm w .. 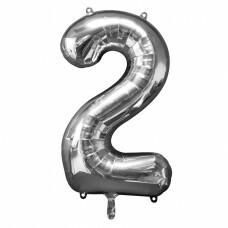 Number 2 Silver SuperShape Foil Balloons 21"/53cm .. 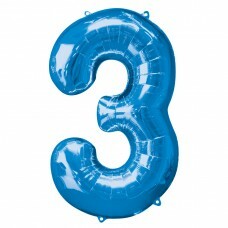 Number 3 Blue SuperShape Foil Balloon - 22"/55cm w.. 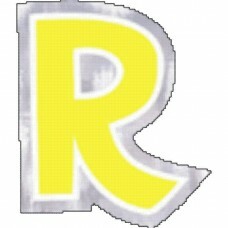 Number 3 Gold SuperShape Foil Balloon - 22"/55cm w.. 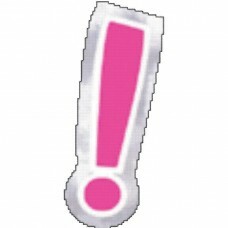 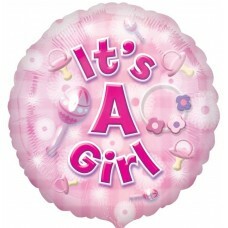 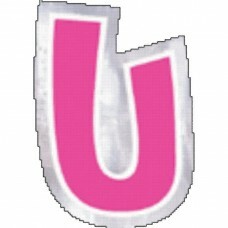 Number 3 Pink SuperShape Foil Balloon - 22"/55cm w.. 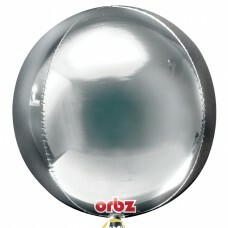 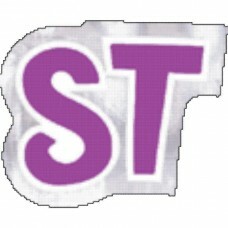 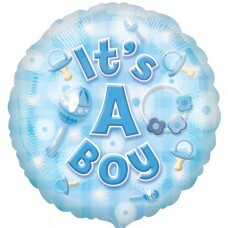 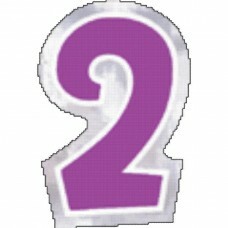 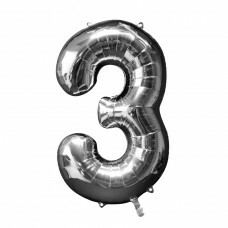 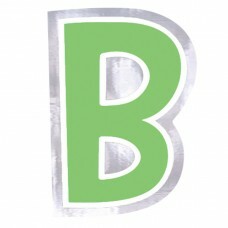 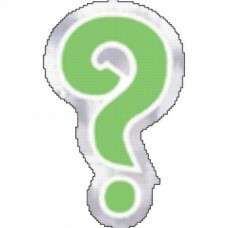 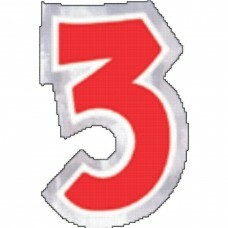 Number 3 Silver SuperShape Foil Balloon - 22"/55cm.. 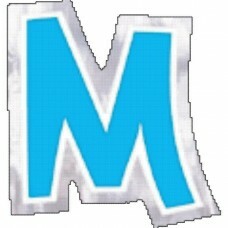 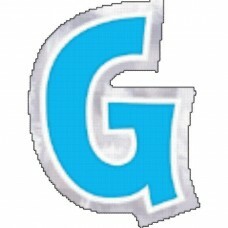 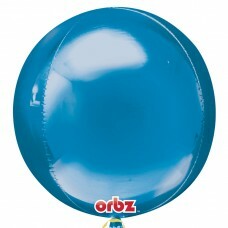 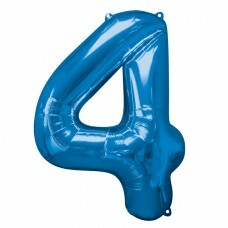 Number 4 Blue SuperShape Foil Balloon - 26"/66cm w.. 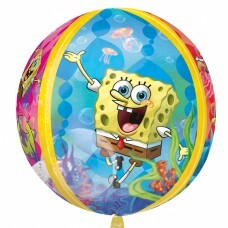 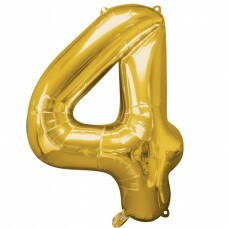 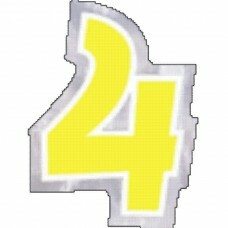 Number 4 Gold SuperShape Foil Balloon - 26"/66cm w.. 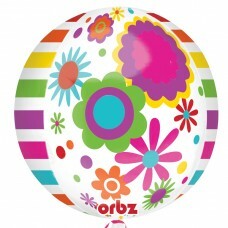 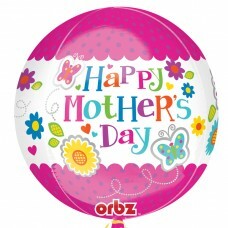 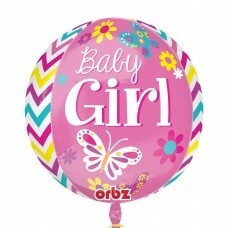 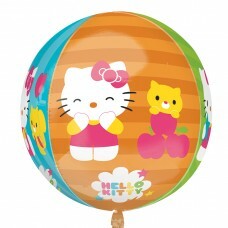 Number 4 Pink SuperShape Foil Balloon - 26"/66cm w.. 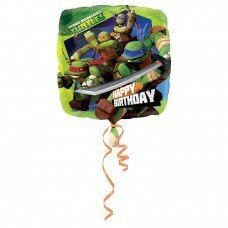 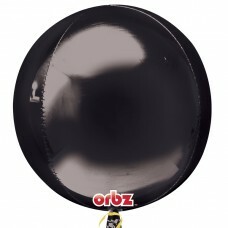 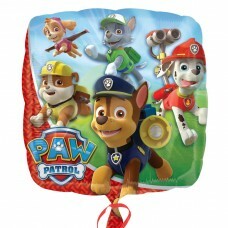 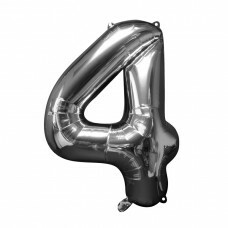 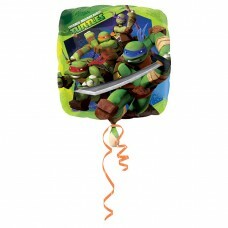 Number 4 Silver SuperShape Foil Balloon - 26"/66cm.. 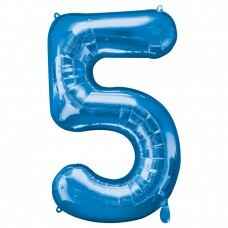 Number 5 Blue SuperShape Foil Balloon - 21"/53cm w.. 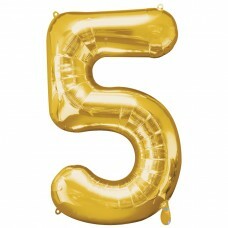 Number 5 Gold SuperShape Foil Balloon - 21"/53cm w.. 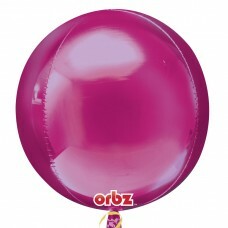 Number 5 Pink SuperShape Foil Balloon - 21"/53cm w.. 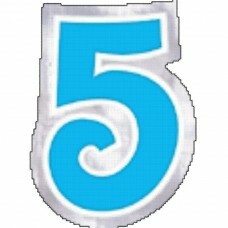 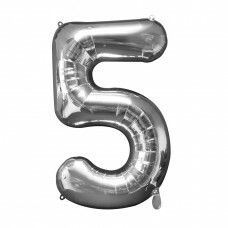 Number 5 Silver SuperShape Foil Balloon - 21"/53cm.. 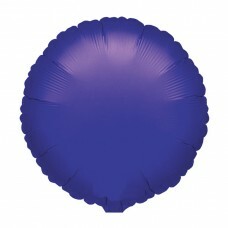 Number 6 Blue SuperShape Foil Balloons 23"/58cm w .. 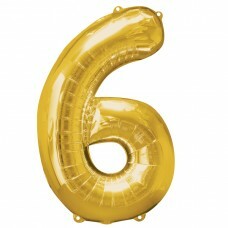 Number 6 Gold SuperShape Foil Balloons 23"/58cm w .. 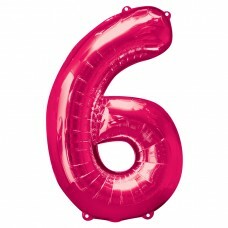 Number 6 Pink SuperShape Foil Balloons 23"/58cm w .. 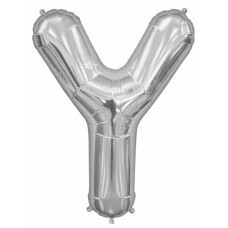 Number 6 Silver SuperShape Foil Balloons 23"/58cm .. 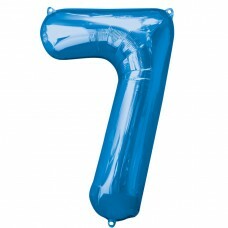 Number 7 Blue SuperShape Foil Balloon - 23"/58cm w.. 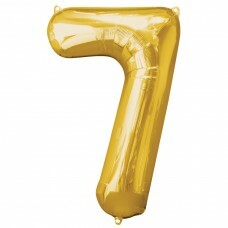 Number 7 Gold SuperShape Foil Balloon - 23"/58cm w.. 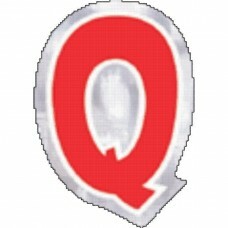 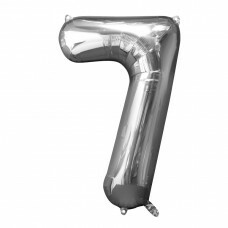 Number 7 Silver SuperShape Foil Balloon - 23"/58cm.. 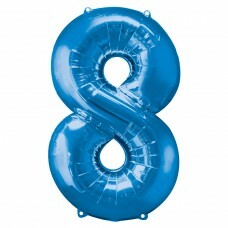 Number 8 Blue SuperShape Foil Balloon - 22"/55cm w.. 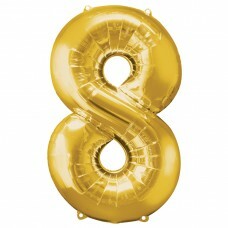 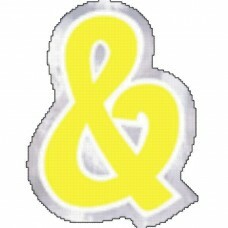 Number 8 Gold SuperShape Foil Balloon - 22"/55cm w.. 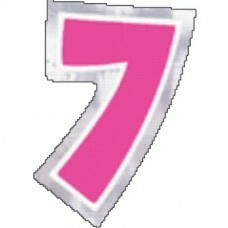 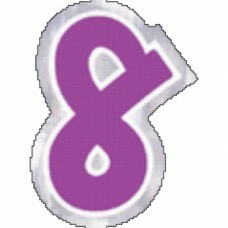 Number 8 Pink SuperShape Foil Balloon - 22"/55cm w.. 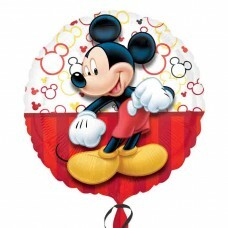 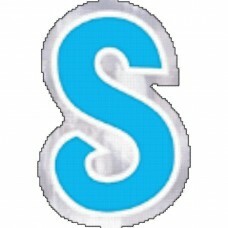 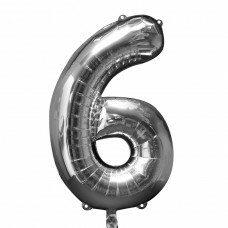 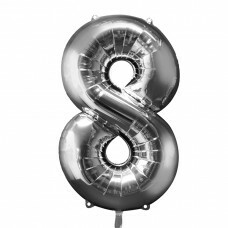 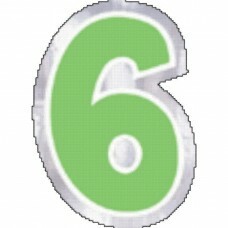 Number 8 Silver SuperShape Foil Balloon - 22"/55cm.. 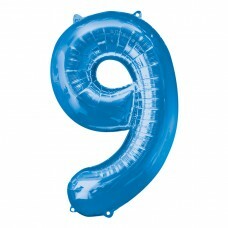 Number 9 Blue SuperShape Foil Balloon - 23"/58cm w.. 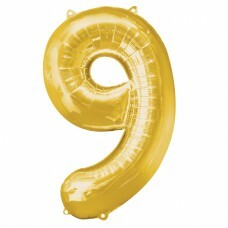 Number 9 Gold SuperShape Foil Balloon - 23"/58cm w.. 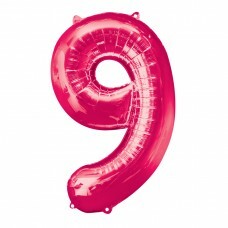 Number 9 Pink SuperShape Foil Balloon - 23"/58cm w.. 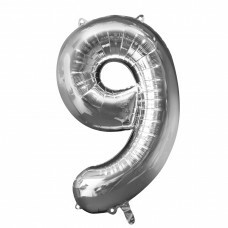 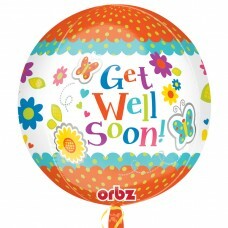 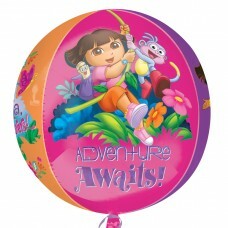 Number 9 Silver SuperShape Foil Balloon - 23"/58cm..
Beautiful Baby Girl - Orbz Foil Balloons - 15"/38c..
Dora - Orbz Foil Balloons - 15"/38cm w x 16"/40cm ..
Orbz Contrats Congratulations Foil Balloon - 15"/3..
Orbz Get Well Soon Floral Foil Balloon - 15"/38cm ..
Orbz Happy Birthday Foil Balloon - 15"/38cm w x 16..
Orbz Hello Kitty Foil Balloon - 15"/38cm w x 16"/4..
Orbz SpongeBob Squarepants Foil Balloon - 15"/38cm..
Orbz Black Foil Balloons 15"/38cm w x 16"/40cm h -..
Orbz Blue Foil Balloon - 15"/38cm w x 16"/40cm h -..
Orbz Bright Pink Foil Balloon - 15"/38cm w x 16"/4..
Orbz Gold Foil Balloons 15"/38cm w x 16"/40cm h - ..
Orbz Purple Foil Balloon - 15"/38cm w x 16"/40cm h..
Orbz Red Foil Balloon - 15"/38cm w x 16"/40cm h - ..
Orbz Silver Foil Balloons 15"/38cm w x 16"/40cm h ..
Paw Patrol Standard Foil Balloons - S60 5 PC..
Personalised Letter: ! 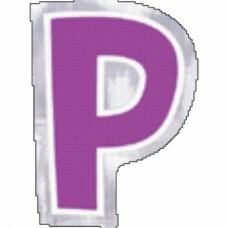 - 48 pcs..
Personalised Letter: & - 48 pcs..
Personalised Letter: 1 - 48 pcs..
Personalised Letter: 2 - 48 pcs..
Personalised Letter: 3 - 48 pcs..
Personalised Letter: 4 - 48 pcs..
Personalised Letter: 5 - 48 pcs..
Personalised Letter: 6 - 48 pcs..
Personalised Letter: 7 - 48 pcs..
Personalised Letter: 8 - 48 pcs..
Personalised Letter: ? 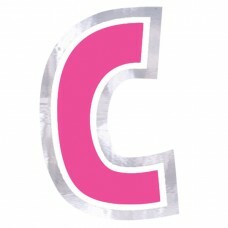 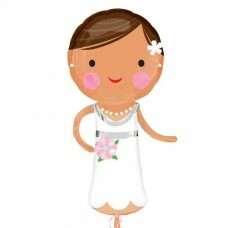 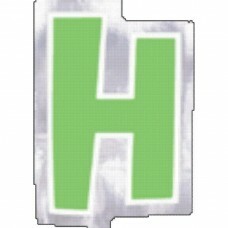 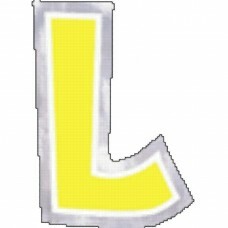 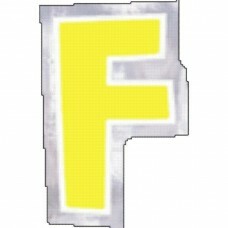 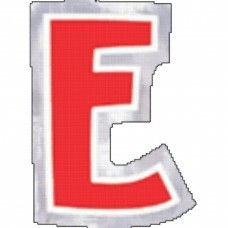 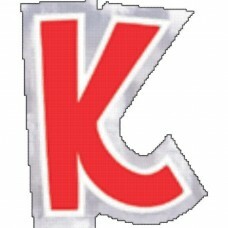 - 48 pcs..
Personalised Letter: B - 48 pcs..
Personalised Letter: C - 48 pcs..
Personalised Letter: D - 48 pcs..
Personalised Letter: E - 48 pcs..
Personalised Letter: F - 48 pcs..
Personalised Letter: G - 48 pcs..
Personalised Letter: H - 48 pcs..
Personalised Letter: hash - 48 pcs..
Personalised Letter: J - 48 pcs..
Personalised Letter: K - 48 pcs..
Personalised Letter: L - 48 pcs..
Personalised Letter: M - 48 pcs..
Personalised Letter: ND - 48 pcs..
Personalised Letter: P - 48 pcs..
Personalised Letter: Q - 48 PC..
Personalised Letter: R - 48 PC..
Personalised Letter: RD - 48 pcs..
Personalised Letter: S - 48 PC..
Personalised Letter: ST - 48 pcs..
Personalised Letter: T - 48 pcs..
Personalised Letter: U - 48 pcs..